The reviewer guidelines are available here: https://joss.theoj.org/about#reviewer_guidelines. Any questions/concerns please let @Kevin-Mattheus-Moerman know. As the reviewer I confirm that I have read the JOSS conflict of interest policy and that there are no conflicts of interest for me to review this work. I confirm that I read and will adhere to the JOSS code of conduct. Repository: Is the source code for this software available at the repository url? License: Does the repository contain a plain-text LICENSE file with the contents of an OSI approved software license? 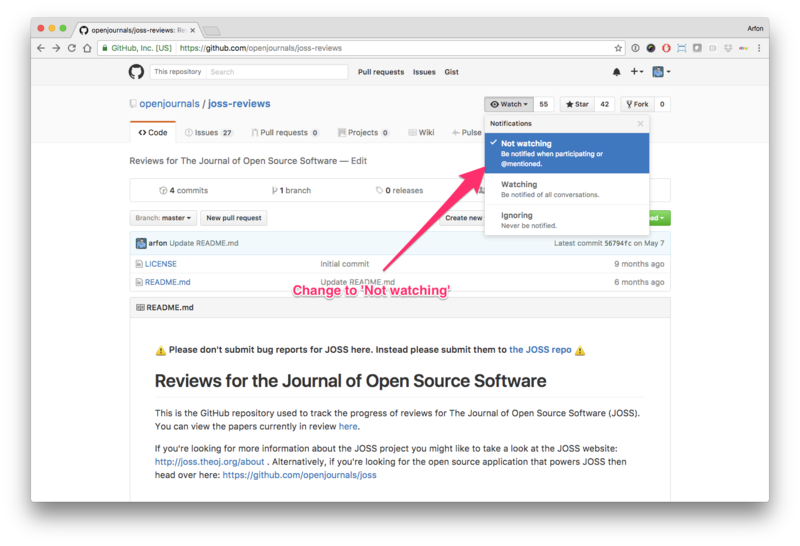 Authorship: Has the submitting author (@oxinabox) made major contributions to the software? Does the full list of paper authors seem appropriate and complete? Installation: Does installation proceed as outlined in the documentation? Functionality: Have the functional claims of the software been confirmed? A statement of need: Do the authors clearly state what problems the software is designed to solve and who the target audience is? Installation instructions: Is there a clearly-stated list of dependencies? Ideally these should be handled with an automated package management solution. Example usage: Do the authors include examples of how to use the software (ideally to solve real-world analysis problems). 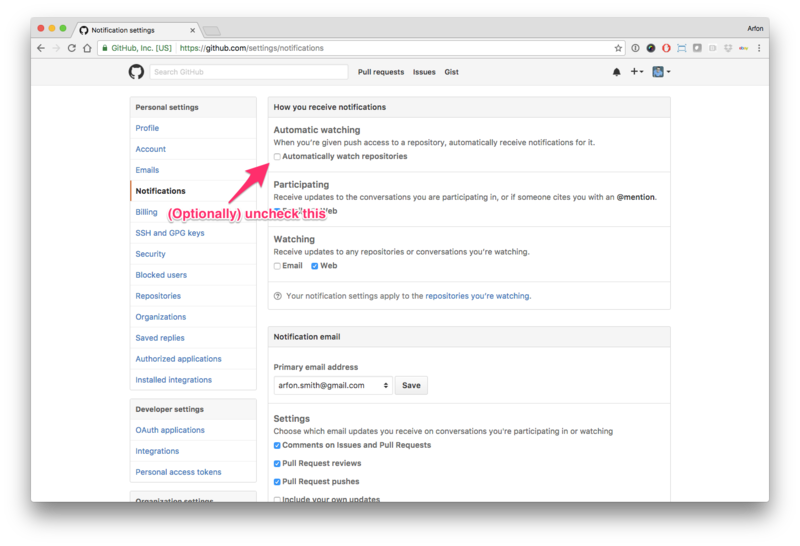 Functionality documentation: Is the core functionality of the software documented to a satisfactory level (e.g., API method documentation)? Automated tests: Are there automated tests or manual steps described so that the function of the software can be verified? Authors: Does the paper.md file include a list of authors with their affiliations? References: Do all archival references that should have a DOI list one (e.g., papers, datasets, software)? Hello human, I'm @whedon, a robot that can help you with some common editorial tasks. @aviks it looks like you're currently assigned as the reviewer for this paper 🎉. @aviks thanks again for being a reviewer for this submission. How are you getting on? Let me know if you have questions. @aviks can you give an update as to how you are getting on with the review process? Thanks. @aviks we'd like to move on with this submission. If you are still able to review this work please do so at your earliest convenience. If you are no longer able to do so please let us know. Thanks. I'm honestly happy to wait. I am in no hurry for this one. @aviks is a pretty ideal reviewer. @oxinabox thanks for letting us know. We can of course be flexible regarding timing. I have just sent a follow-up message via email to the reviewer to ask if they still plan on doing this (copied @Kevin-Mattheus-Moerman). Sorry for delaying this folks. I will get on this now. Everything looks good apart from a couple of documentation nits that I've raised on the repo. @oxinabox I see you have a short contributing section in your readme. Would you be okay with expanding your community guidelines (last unticked box above) a bit, e.g. using the steps/info below? Please add community guidelines i.e. in the form of a CONTRIBUTING.md file (see also here https://help.github.com/articles/github-community-guidelines/) and a code of conduct (COC.md) document (good templates are available here: https://www.contributor-covenant.org/). I recommend that you link to the CONTRIBUTING and COC files in the README file. The other unticked box is installation instructions. @oxinabox can you also expand your installation instructions. @aviks if you have more feedback on this to point @oxinabox in the right direction (i.e. what you feel is missing) that would be great. Thanks again for your review work. I do not think there are more instructions I can give. I have further expanded the Contributing section, and added reference to the Julia Community Standards. I'm not sure if moving this section of the document to a CONTRIBUTING.md would make it more, or less likely to be read. @oxinabox can you check those DOI's? this paper has been stuck in some review hole for almost a year, so the citation is for the preprint. idk where this DOI is from. This is the same DOI as above so it can't be for this paper too. I should update the bibliography to use these DOIs that are correct? Please update your bibliography, yes. @oxinabox any luck updaring the .bib file? Let me know if you need help or have questions. expecting space, ",", white space or "}"
@oxinabox can you trouble shoot the above a bit? Feel free to call @whedon generate pdf yourself here to attempt to recreate the paper. @Kevin-Mattheus-Moerman his this good to go now? I am submitting my final corrected version of my thesis soon, and it would be nice to be able to switch this from "Under Review" to "Published". @oxinabox apologies for the delay. I'll get to this now. One minor thing. Currently it says "an long", this should be "a long". Also, since now you do not reuse the acronym LSTM, consider removing it all together, or if the acronym is used more often than the spelled out form use: "LSTM (long short term memory)" rather than "long short term memory (LSTM)". Great. Thanks @oxinabox. At this point can you provide a DOI to an archived version of the final reviewed software through a service like ZENODO (some find these steps useful)? Once you've done that can you provide the version tag of the final version of the reviewed software? OK. 10.5281/zenodo.2633789 is the archive. OK. 0.3.1 is the version. If the paper PDF and Crossref deposit XML look good in openjournals/joss-papers#615, then you can now move forward with accepting the submission by compiling again with the flag deposit=true e.g. If everything looks good, then close this review issue. Congratulations, @oxinabox, your JOSS paper is published!